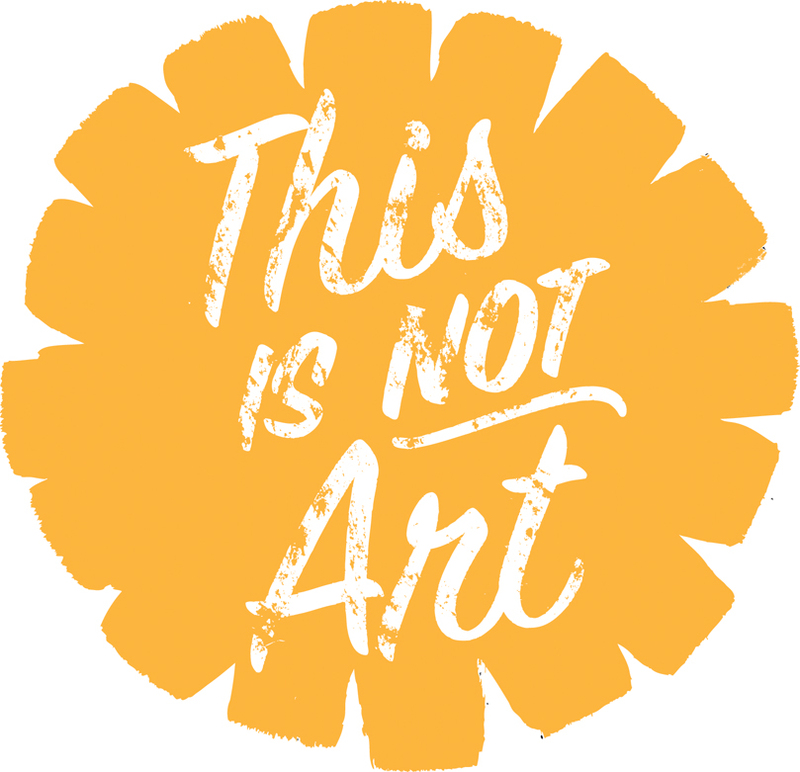 This Is Not Art is in trouble. The iconic experimental arts festival that has electrified Newcastle every year since 1998 is under threat following an eleventh hour funding announcement of the not-so-helpful variety. Sheesh. When I took the gig as co-director of Critical Animals (one of TiNA’s sub festivals) I certainly never thought that a longstanding festival of such high repute could be jeopardised so easily, but then, that’s the arts for you. The question is, how can we save TiNA 2011 without charging people to attend, or giving up everything that we stand for? Thinking caps firmly on – we won’t give up easily.